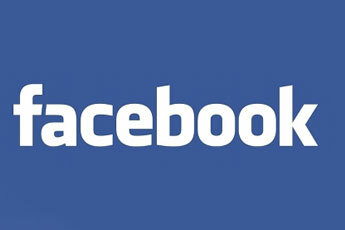 If you are on Facebook why not like the Defence Discount Service page. Not only will you help us spread the word but you will join over 135,000 others in seeing the latest Defence Discount Service updates and offers. The Facebook page can be found at www.facebook.com/defencediscountservice. Already like our page? Why not send to others that qualify to help spread the message of Defence Discount Service and help others save. 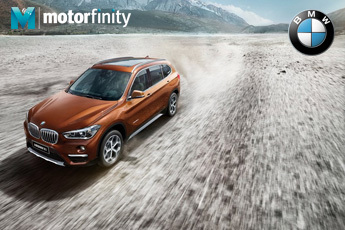 Defence Discount Service is pleased to announce that BMW Group has partnered with Motorfinity to give members access to special offers across the BMW and MINI range of cars. Not only are the cars provided with subsidised discounts but they attract great finance offers including HP, PCP and lease/PCH. BMW Group have a long-standing track record of supporting the UKs Armed Forces with exceptional levels of service and support and we are delighted that through Motorfinity we now have these offers available for Defence Discount Service members. Please visit the Motorfinity website to view sample of the offers available. 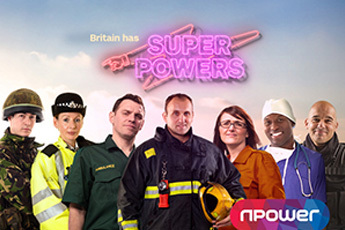 *Our cheapest energy deal: Compares Everyday Heroes Fix December 2018 with all our other currently available tariffs. Based on a standard single rate meter customer with a typical annual average electricity consumption of 3,100kWh and/or gas consumption of 12,500 kWh. Costs are averaged across mainland UK and include VAT at the reduced rate of 5%. Actual comparison/annual cost will vary according to the number of fuels taken, the applicability of discounts and by region, consumption and meter type and charges could be higher than our Standard charges. Correct as at 10/07/17. 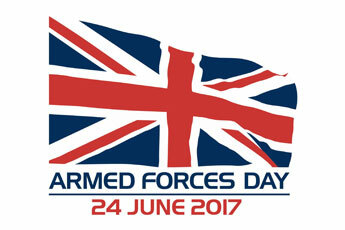 Defence Discount Service had a great Armed Forces Day this year at the national Armed Forces Day event in Liverpool. Thousands of people flocked to Liverpool today to celebrate national Armed Forces Day 2017 and the DDS Team got to meet many of our members face to face. The day of fun began at 11am as our service men and women - along with veterans - marched from St George’s Hall and through the city centre. They headed towards the Pier Head , where the Red Arrows flew past over the city waterfront. Events and demonstrations then took place across the Armed Forces Day site at Albert Dock, with personnel putting on displays for the public and welcoming the public around some of their equipment. To run in line with this years event Defence Discount Service continued with its Win Big Competition, which saw one lucky winner win over £4000 worth of prizes including a cruise for two, free gym membership, a washing machine, England Football Tickets, Unlimited Cinema for a year and more. 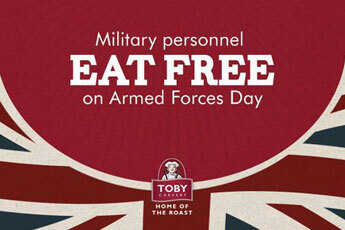 Armed Forces Day is coming, and Toby Carvery restaurants are set to mark the day by offering a free meal. Men and women who have represented the Army, Navy and the Royal Air Force can claim a free carvery or breakfast at the chain on Saturday 24th June 2017 by showing their MOD90 or Defence Privilege Card. Members of the military who aren't able to redeem their free meal on Armed Forces Day can attend the Veteran's Breakfast Club every day in the week leading up to Saturday where they can enjoy a breakfast for £1. Toby Carvery's Martin Gosling said: "Armed Forces Day is a brilliant opportunity to show our thanks for the work both serving and ex-military have done for our country. "We are proud to support our troops and can't think of a better way to thank all those involved than by giving them a roast dinner on us."